Choose the perfect tile – every time. No one likes to make mistakes. 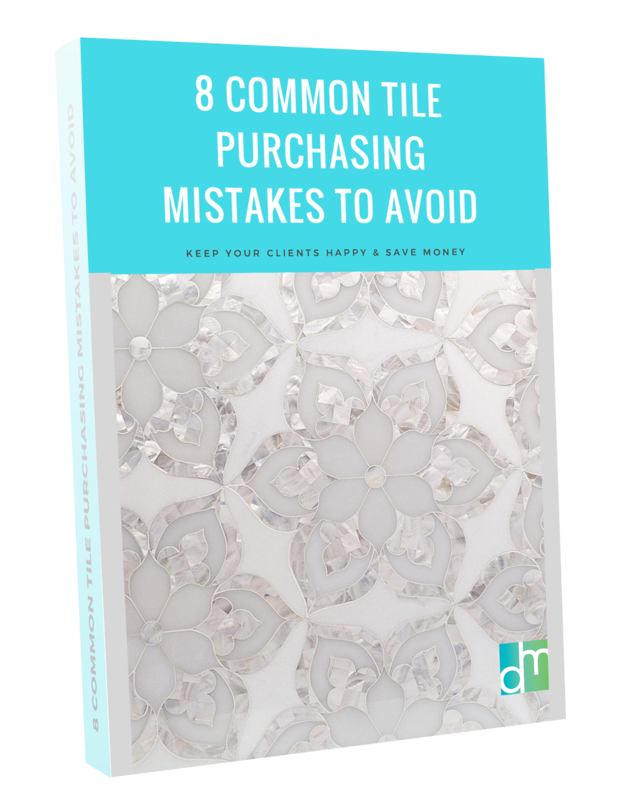 Keep your clients happy and save money by avoiding common mistakes in purchasing tile. Complete the form to get your free informative guide and steer clear of frustrating purchasing problems for good!